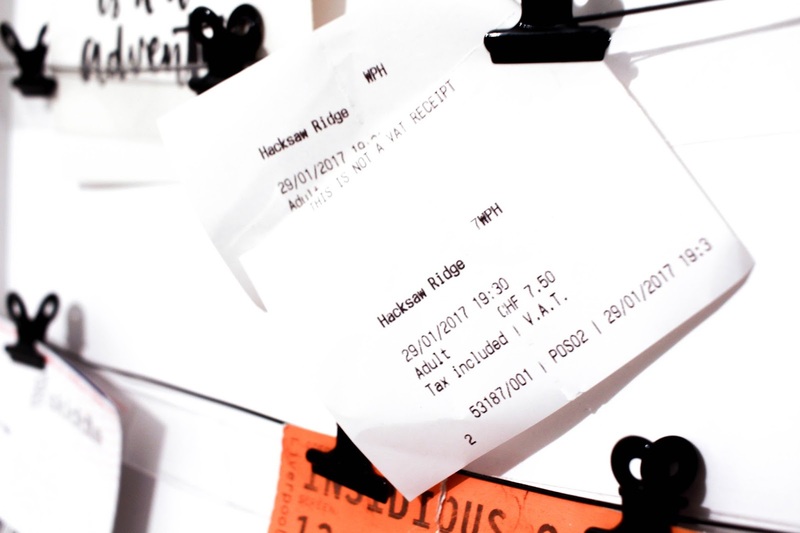 Recently me and Alex took a trip to Woolton Picture House, a cute little independent cinema which makes you feel like you’re in the movies. It’s old fashioned charm was the perfect place to settle down and watch Hacksaw Ridge. A war film based on a hero who shows us courage, staying true to yourself and whirls us with a little romance. A little run down of how it goes without spoilers – Young Desmond Doss feels it is his duty to fight for his country in the Second World War. He goes against what his parents want and joins up to fight however, he decides that he will not kill another being. His religious beliefs are of the Christianity faith. He strictly follows the 10 Commandments including ‘Thou shall not kill’ even in the War despite having his arm twisted in many ways. The film goes on to show his struggles and his highs of being a conscientious objector. Previous Post We Need To Talk About Elf! I'm desperate to see this film! I'm really interested in the war and I'd love to see it from a perspective that's not usually covered in tv or film. This review has just strengthened my need to see it!